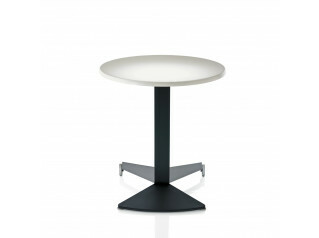 Shelf Low Table consists of a slender frame supporting tabletop and extra shelf. 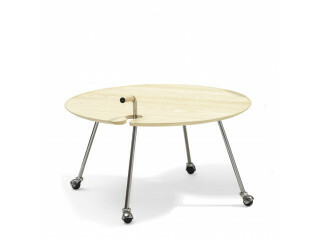 Shelf Table Collection’s distinctive value is the unique rounded shape of the corners. 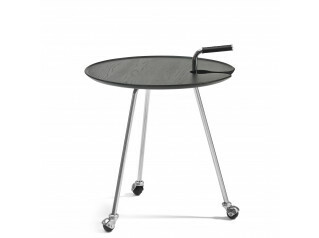 Sharp contemporary cocktail table is available as rectangular and square low table with castors or square side table. Shelf comes with chromed frame and tabletop in white laminated plywood, Formica K 1040, or white pigmented oak laminate, Formica F1079, all with bevelled edges. The modern shape combined with the finishes suit contemporary and modern settings. 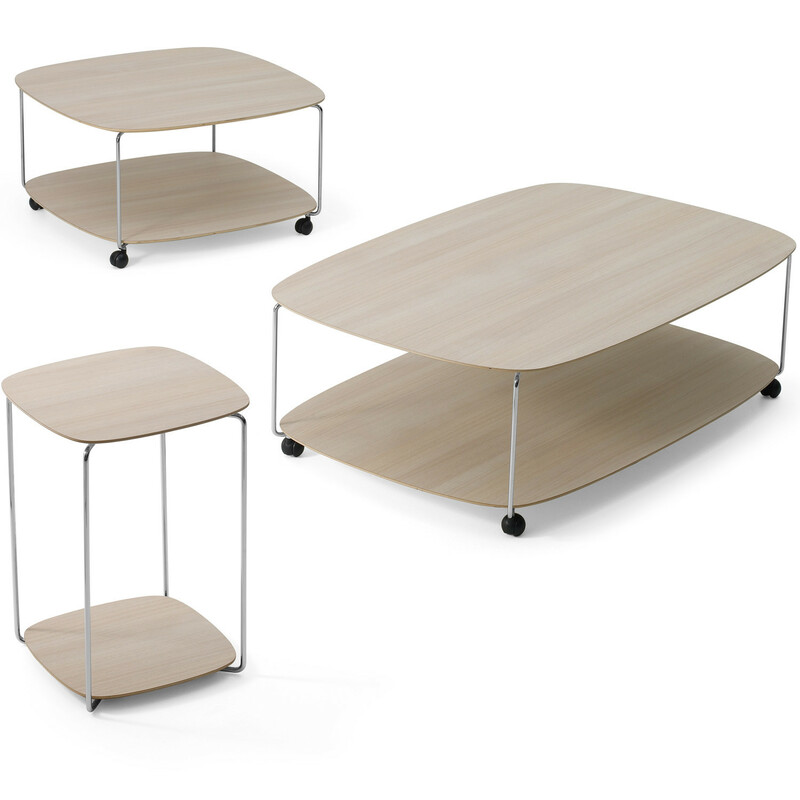 Shelf Coffee Table is ideal to waiting and reception areas, informal meeting spaces and domestic living environments. You are requesting a price for the "Shelf Low Table"
To create a new project and add "Shelf Low Table" to it please click the button below. 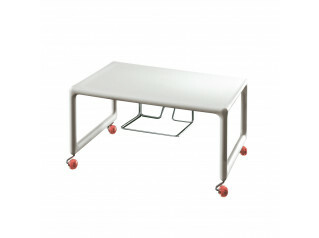 To add "Shelf Low Table" to an existing project please select below.